Personalised Travel Planning with Tailor-made Itineraries & a Wide Range of Activities. The Africa of Robert Mark Safaris abounds with incomparable travel opportunities for your dream vacation in Africa. 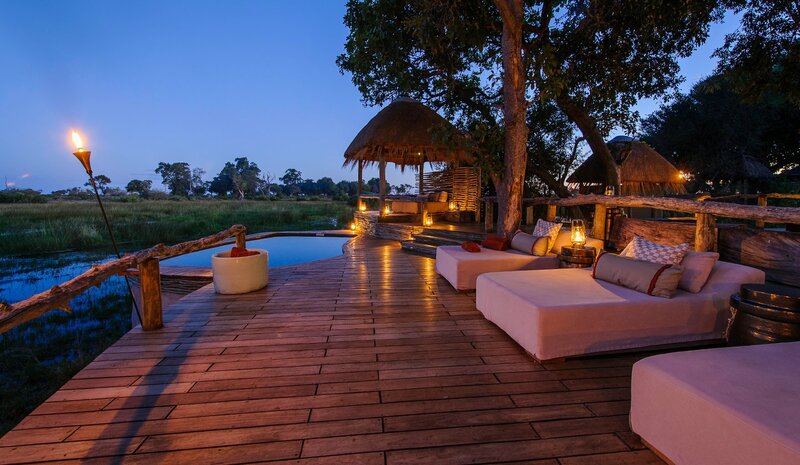 Whether you're looking to explore a particular interest, reinforce romance in a unique honeymoon destination, celebrate a special occasion in style, or create quality memories with close friends or family, we will tailor-make your African vacation arrangements for the perfect getaway, just for you. Africa offers a lot more than its wildlife and safari experiences; explore a vast range of our different types of vacations in Africa, each of which either offer you an entirely different vacation altogether, or combine a variety of individual experiences into a single journey to offer you a broad and varied understanding of what this continent is all about on your vacation. All of our African vacations are personalised and tailor-made, allowing you full flexibility to experience Africa in the way that you dream to, and bring you a world of understated privilege through personalised service, private experiences, small, intimate lodgings and exclusive-use camps and villas. So begin the journey of your African vacation here, by exploring the opportunities that will perfectly match the dream you have in mind.